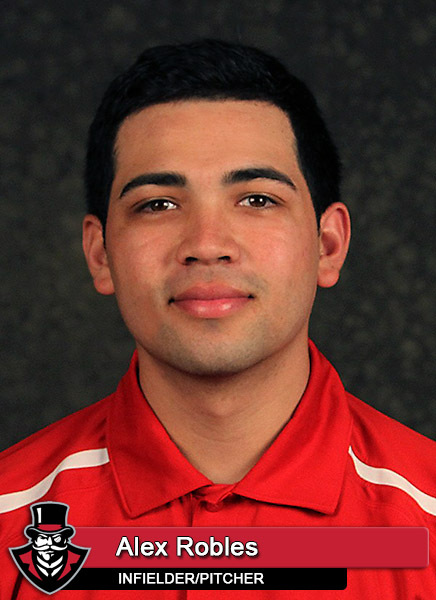 Robles (4-2), who notched his third consecutive win, had three runs of support before he even walked to the mound as the Govs offense struck for three runs in the top of the first. Third baseman Logan Gray, right fielder Josh Wilson and Robles each had run-scoring hits in the frame. Austin Peay (21-14, 12-7 OVC) kept the offense rolling in the game’s first half. The Govs added a run in the second, four runs in the third and another four runs in the fifth. 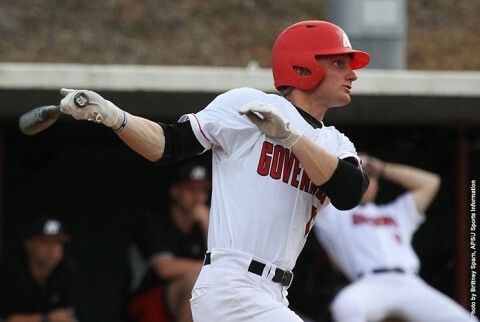 In the third, first baseman Dre Gleason and catcher Ridge Smith each had two-run base hits as the Govs lead grew to 8-1. 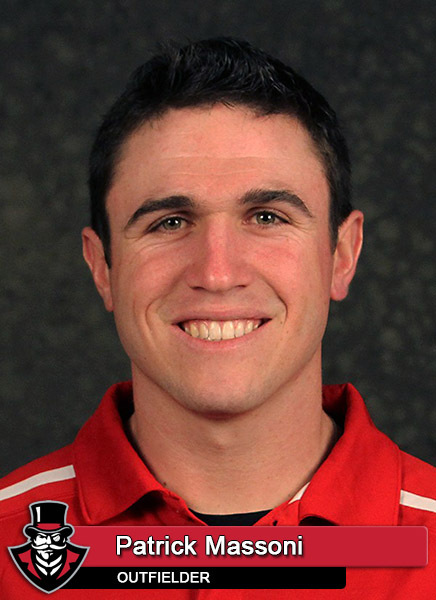 The Govs finally chased Eastern Kentucky starter Logan Hershenow in the fifth. Center fielder Patrick Massoni hit a RBI double and three batters later left fielder Cayce Bredlau hit a three-run home run to push the APSU lead to 12-1 and end Hershenow’s night. Eastern Kentucky (12-21, 5-9 OVC) was given a chance to climb back into the game after Hershenow’s departure as reliever Caleb Johnson held the Govs scoreless for the next three innings. However, Robles had settled in after allowing a run in the first. He faced just nine batters over the next three innings and the lone batter he allowed on base during that stretch he picked off. The Colonels took advantage of a pair Austin Peay errors in the fourth to scratch out a pair of runs against Robles. Second baseman Doug Teegarden drove in a run on a fielder’s choice and third baseman Mandy Alvarez added a run with a RBI single, cutting the deficit to 12-3. But those were the last runs Eastern Kentucky would score. Robles would allow two base runners the rest of his outing, retiring the Colonels in order in the eighth to end his night. He threw eight innings without allowing a walk – extending his streak to 17 innings without a walk – and allowed one earned run (three runs) on five hits. Austin Peay tacked on five runs in the ninth to set the final score. Chase Hamilton hit a two-run pinch hit home run and Gray added a three-run home run to left center. Smith, who batted leadoff for the second straight game, went 5-for-5 with a double and scored twice. Gray and Bredlau each had four RBI while Smith, Gleason and Hamilton each had two RBI. Hershenow (2-6) surrendered 12 runs on 14 hits in his 4.1-inning outing. Johnson, who followed him on the mound, allowed one hit in 3.2 scoreless innings. Alvarez led the Eastern Kentucky offense with a 2-for-4, one RBI outing. Austin Peay and Eastern Kentucky will wrap up their three-game OVC series with a Saturday doubleheader, beginning with a noon contest.